How do you keep your faith strong while waiting for a miracle? The Old Testament prophet Elijah models an important characteristic to walking in the supernatural power of God and receiving miracles. He knew what it meant to celebrate a seed like it actually was the harvest. 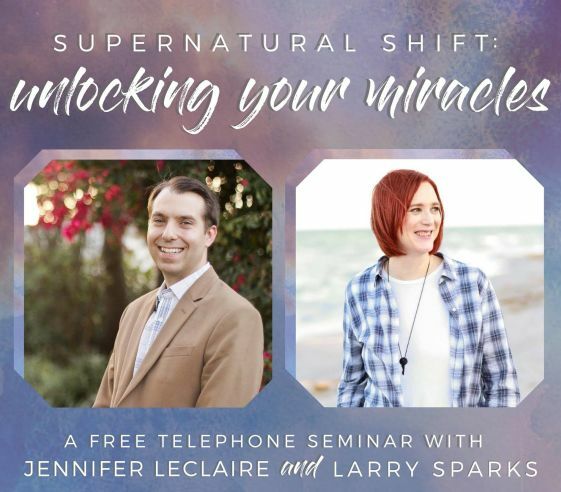 Get the key you need to unlock what the devil has shut up in this free telephone seminar with Larry Sparks, publisher of Destiny Image, and Jennifer LeClaire, best-selling author of Mornings With the Holy Spirit.